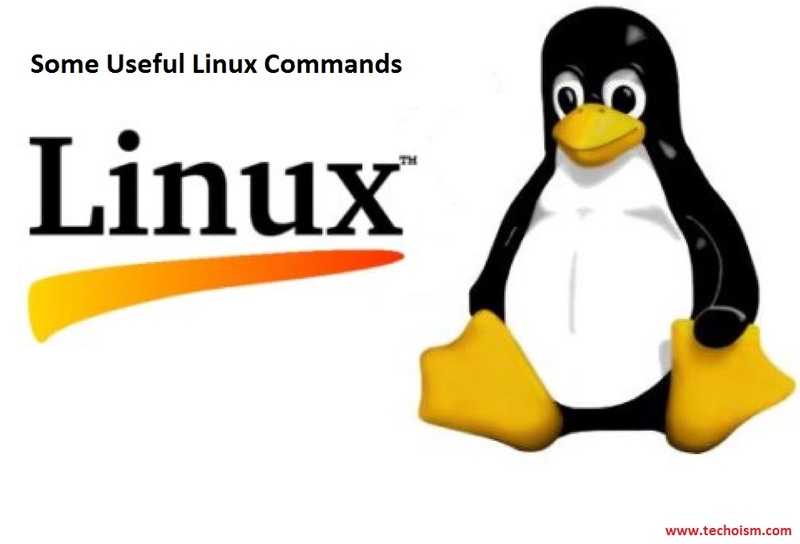 In this article we are going to review some of the useful and frequently used Linux or Unix commands for Linux System Administrators that are used in their daily life. This is not a complete but it’s a compact list of commands to refer when needed. Let us start one by one how we can use those commands. This command tells you how long your system has been running for and system load averages. This command will show the names of users currently logged in to current host. This commands allows a permitted user to execute a command as the superuser or another user, as specified in the sudoers file(/etc/sudoers). Now you are able to use commands with privileges and you have the root rights. This command compare two files byte by byte and will display difference. This command will list the usb devices. If lsusb command is missing then install it using following command. This command is a trivial program which nicely formats the contents of the /proc/modules, showing what kernel modules are currently loaded. This command will lists the information about all available or specified block devices gather information from filesystem. The command prints all block devices (except RAM disks) in a tree-like format by default. You can enable system’s interface up by defining the name of the interface with ifconfig command. You can also disable the interface card. This command will copy a file, converts and formats data according to the operands. In this command its creatig 10 MB file through if= input file and of=output file. This command is basically to calculate two variables in a CLI mode its work just like a calculator. This command will show the last reboot times or system reboots history. watch runs command repeatedly, displaying its output and errors (the first screenfull). This allows you to watch the program output change over time. By default, the program is run every 2 seconds.